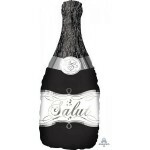 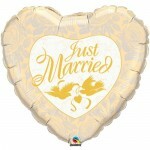 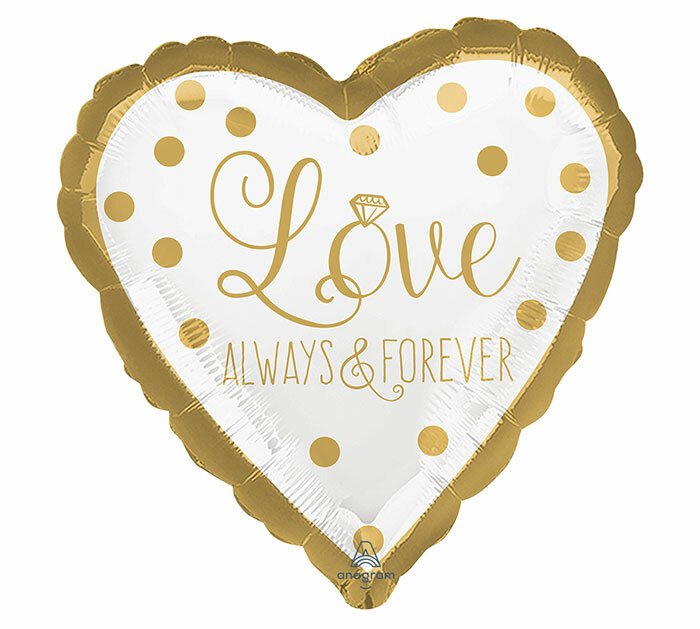 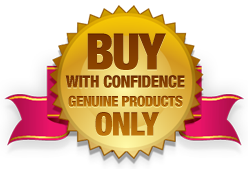 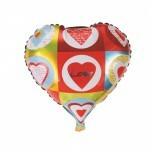 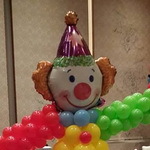 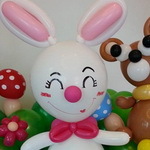 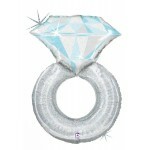 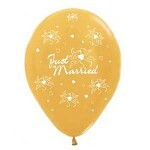 This foil balloon can be used as a centerpiece or can be added to a balloon bouquet. 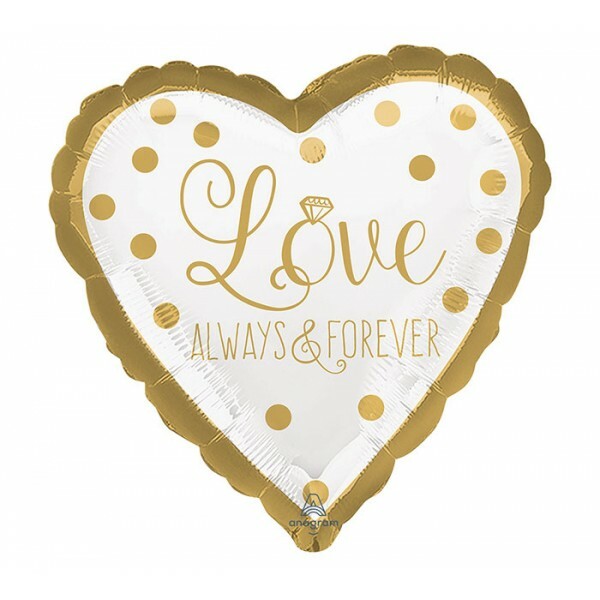 It can also be tied to the guest of honor’s chair, or to the table holding the birthday cake or gifts to make sure you have all the attention drawn to the important elements. 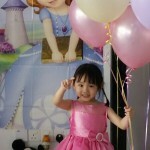 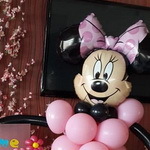 Anagram 18 Inch Happy Birthday to You Satin Dots A gr..
Betallic 9 inch Baby Girl Dots Balloon Important informatio..